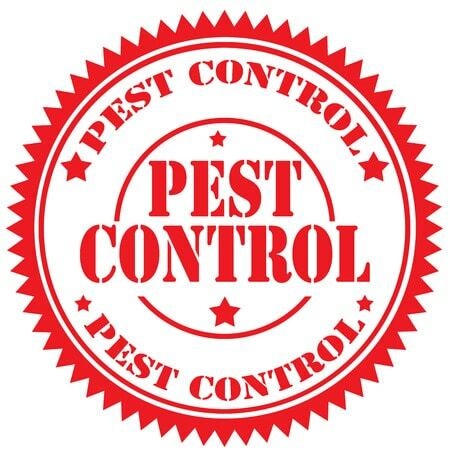 We offer the most comprehensive, cost effective pest control service South Shields. We will protect your home and commercial property against vermin that can do damage and worse, spread disease. Our technicians are fully trained in all types of pest prevention & control with the latest equipment and techniques to ensure a safe, discreet service. Call the best pest control for a free quote on 0191 5804695. Mites, fleas, pigeons, birds, bees, wasps, rats, mice, moles, flies, silverfish, bed bugs, seagulls, cockroaches, ants, spiders, rabbits, beetles, moths & mites. If you suspect you might have a problem with any of these, don't hesitate, get in touch. We'll advise you of the nature & extent of the problem and the best, cost effective solution. We carry out a comprehensive fumigation, poisoning and trapping service for your home or commercial property. Always using the most cost effective method, we carry out the extermination of all of your unwanted pests. Our comprehensive service includes removal of dead pests, cleaning and surface sanitation as standard. 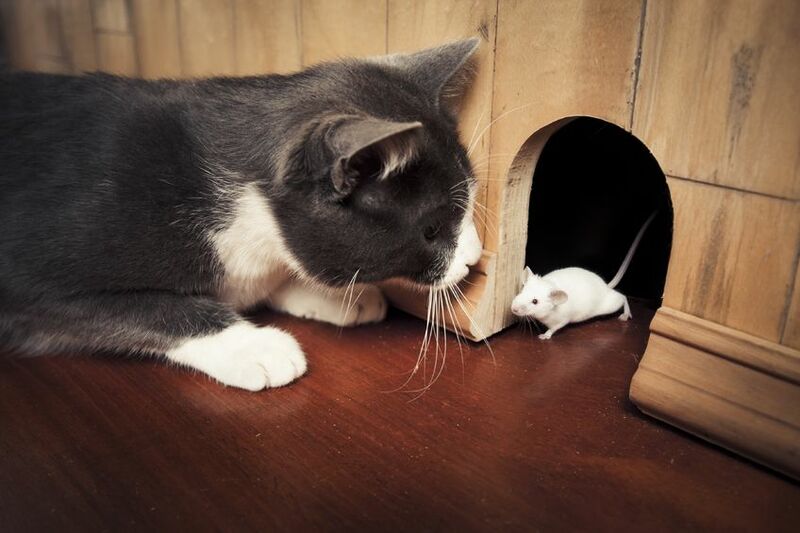 Probably the major cause of household pest damage is from rodents. Mice & rats eat food, leave droppings, claw through walls and carry infectious, unpleasant diseases. Commercial properties particularly require regular control, pubs, restaurants and any food companies being most at risk. Moles can cause garden damage particularly to flowerbeds and lawns. Squirrels do similar damage but can also affect both interior and exterior features as well as parked vehicles. Usually, a specialist lethal solution is required for the removal of vermin. 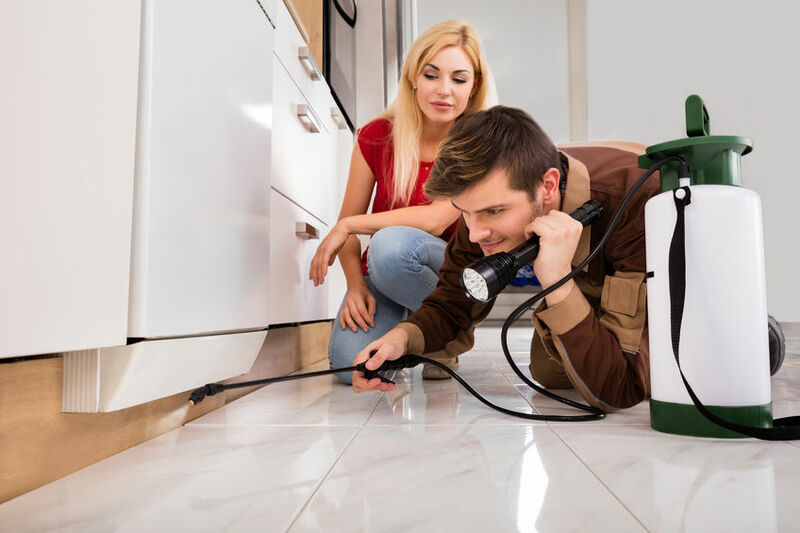 Our technician can administer the appropriate application either through fumigation, poisoning, trapping,or relocation of the pest. In our area both pigeons & seagulls can be a large threat. They bring health issues and cause structural damage to property as well as being a general nuisance. Our full range of services include bird droppings clear-up, dead bird and nest removal. Where necessary we can offer extermination. Prevention methods include pigeon spiking, wiring systems, netting and fire gel. Prevention is always better than cure. This is why we can help ensure that unwanted pests are discouraged before they can do any harm. We will give you free advice over the phone and will always err on the side of safety. Don't ever attempt anything dangerous like removing a bees' or wasps' nest. Call us and let us remove such hazards in an appropriate an safe manner. Where necessary our technicians will be with you within 24 hours of calling us. For complete discretion our vehicles are unmarked. Our technicians are fully trained in the use of pesticides and chemicals. 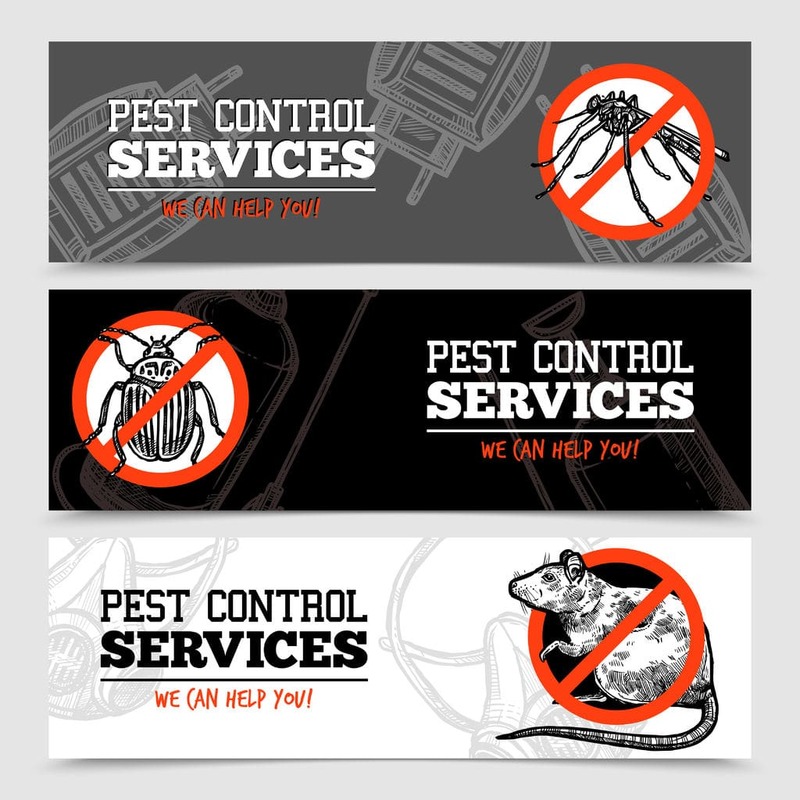 Call us for the best pest control South Shields. 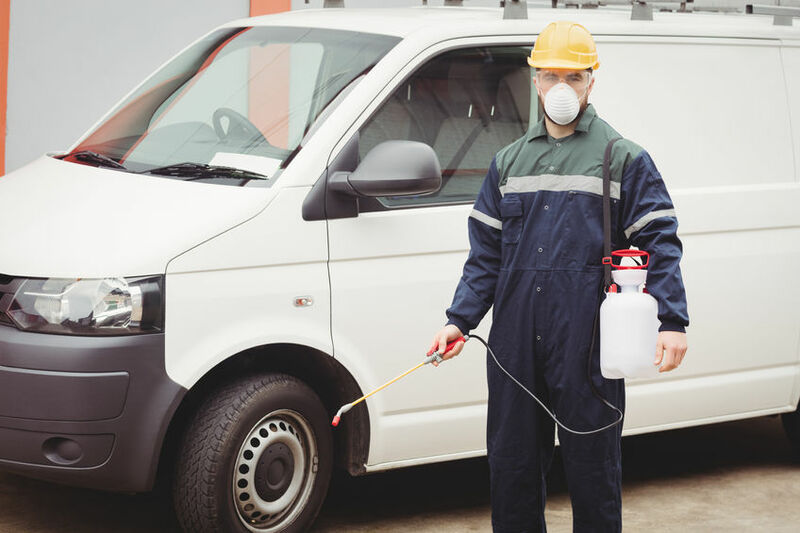 If we can't give you a quote there & then we will come and carry out a full survey and advise you on the cause of your infestation and the best course of action. There are no hidden charges. The price we quote you is the price you pay.